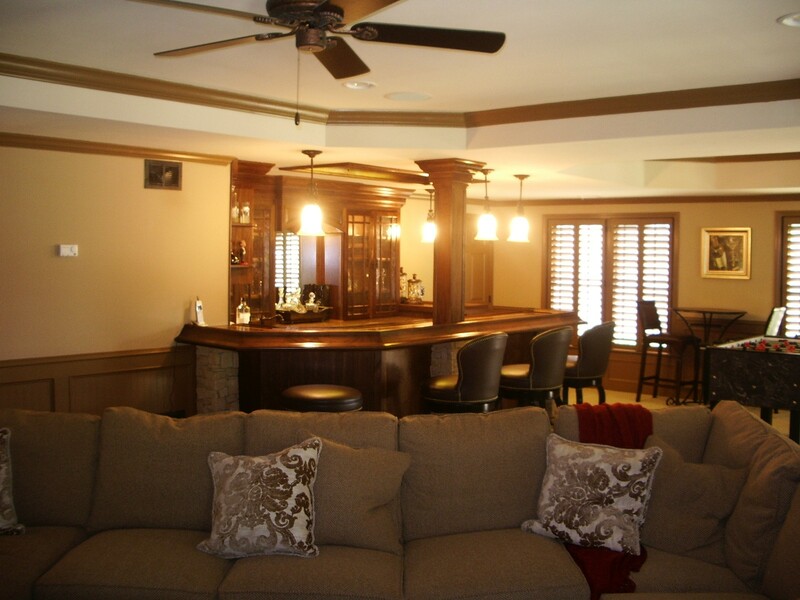 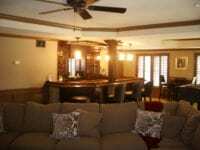 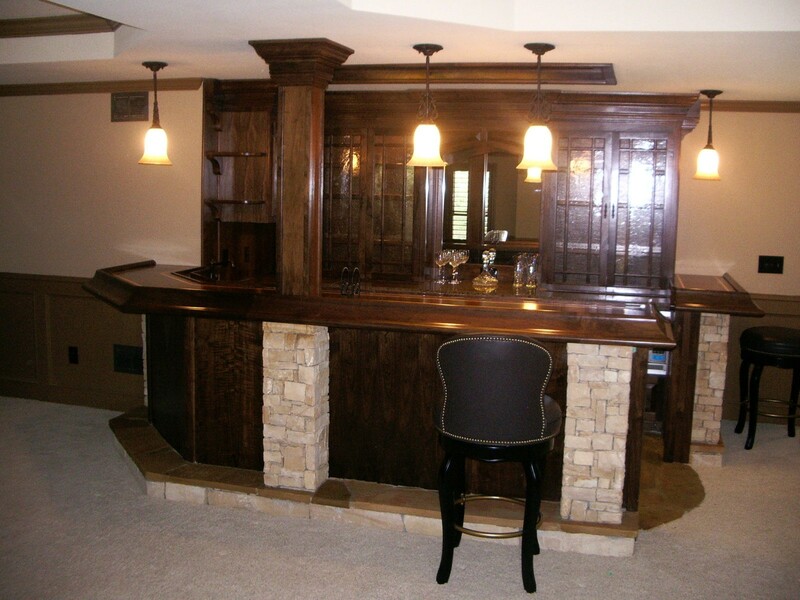 Have you ever wanted a pub-style atmosphere to entertain your guests? 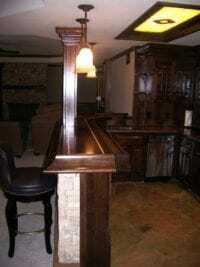 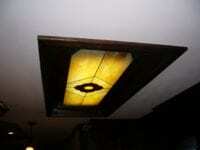 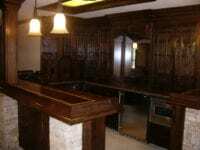 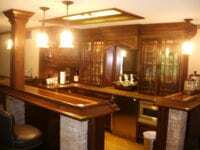 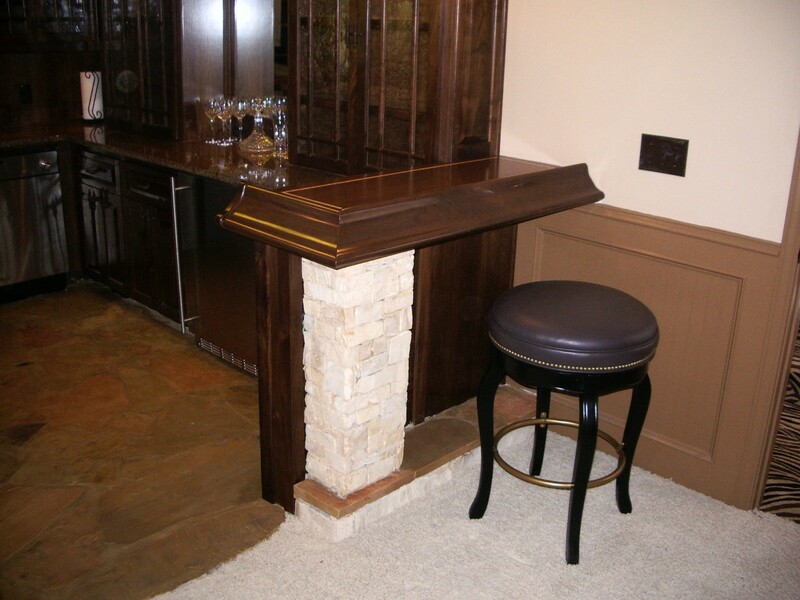 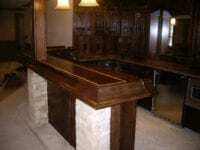 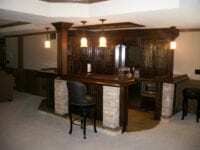 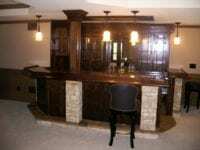 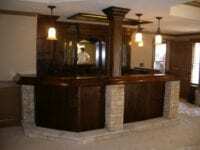 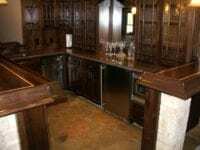 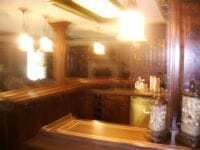 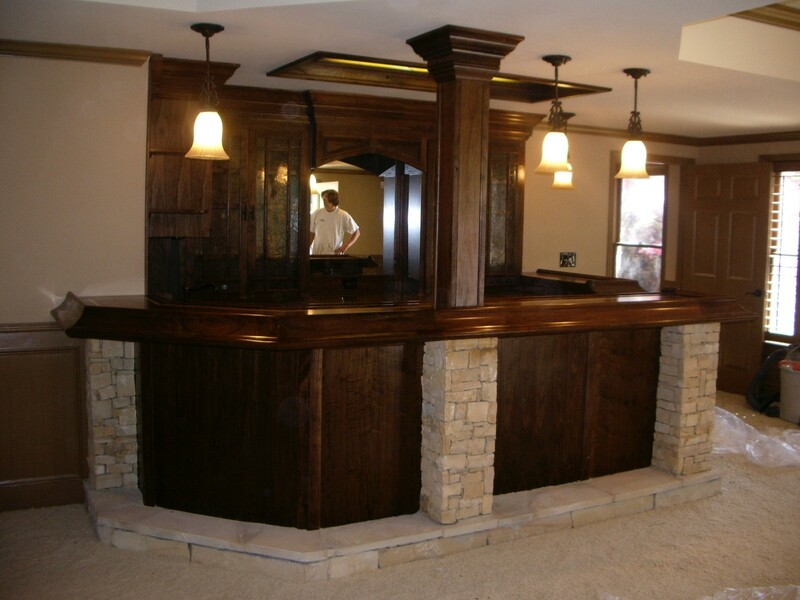 There is no better way than to transform your basement into an Irish Pub!! 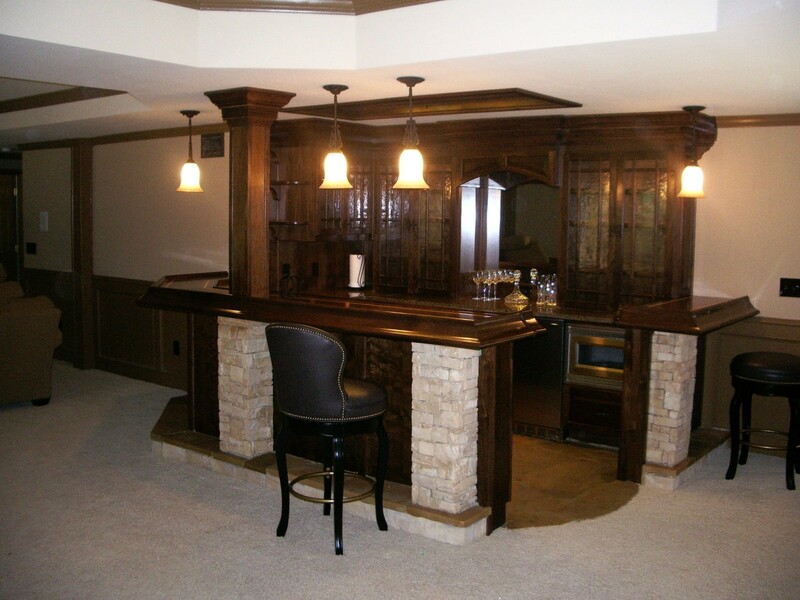 We must admit, this was a really fun project! 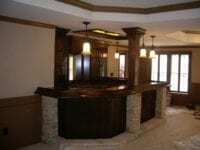 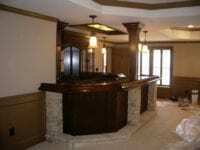 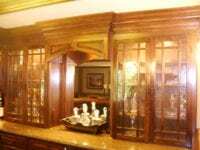 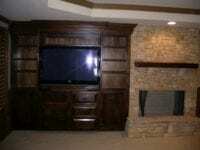 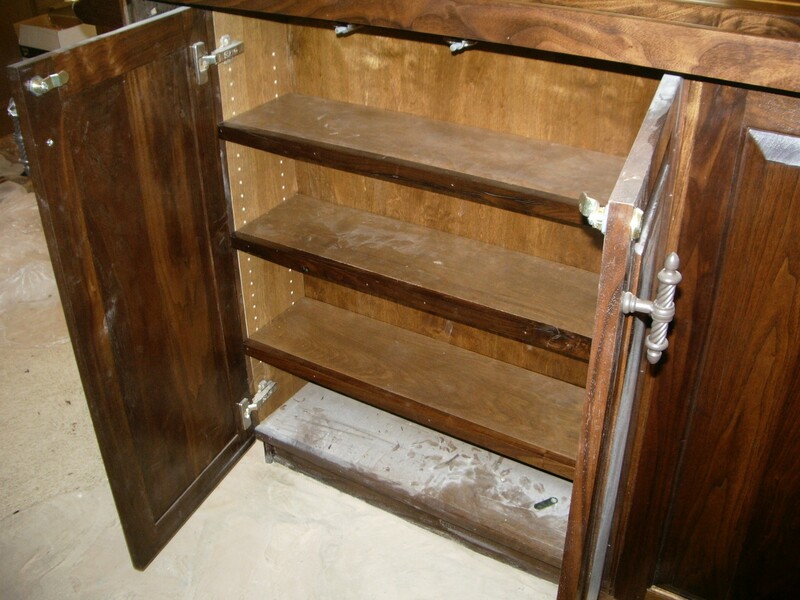 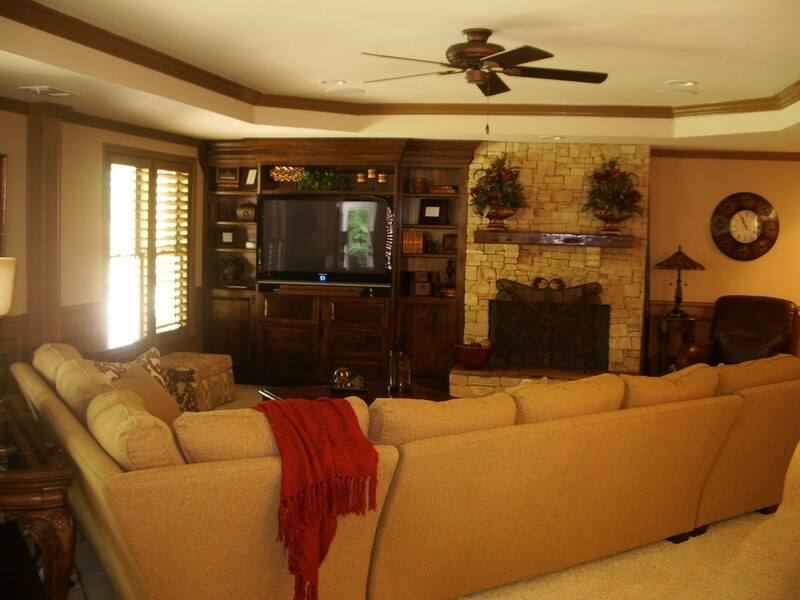 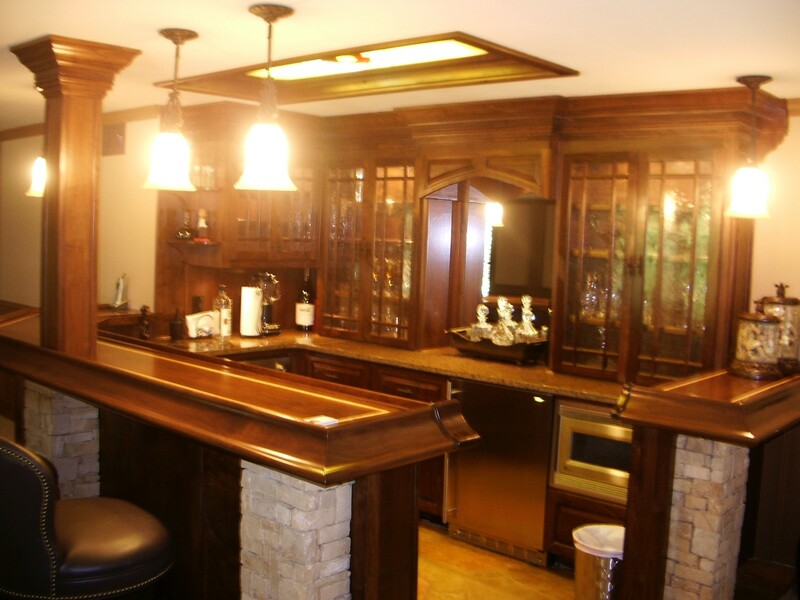 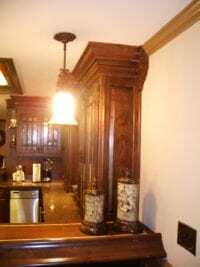 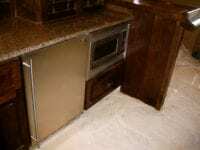 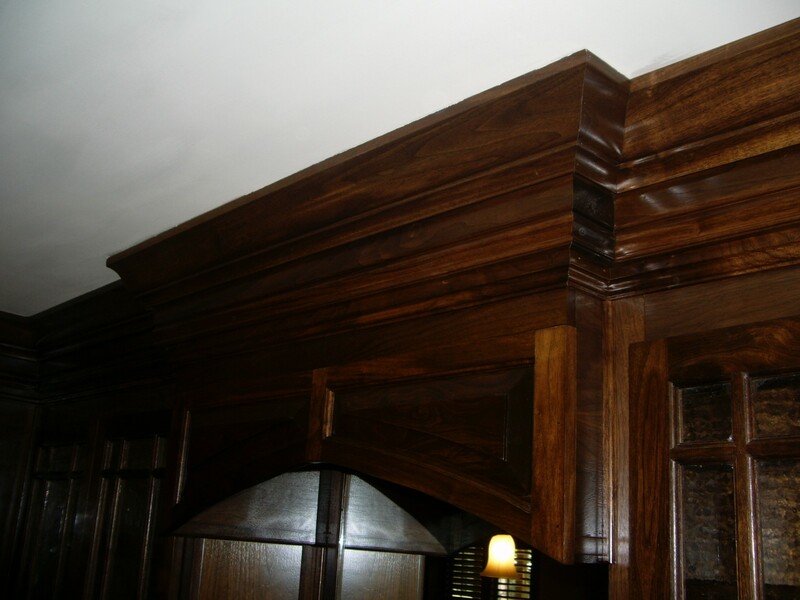 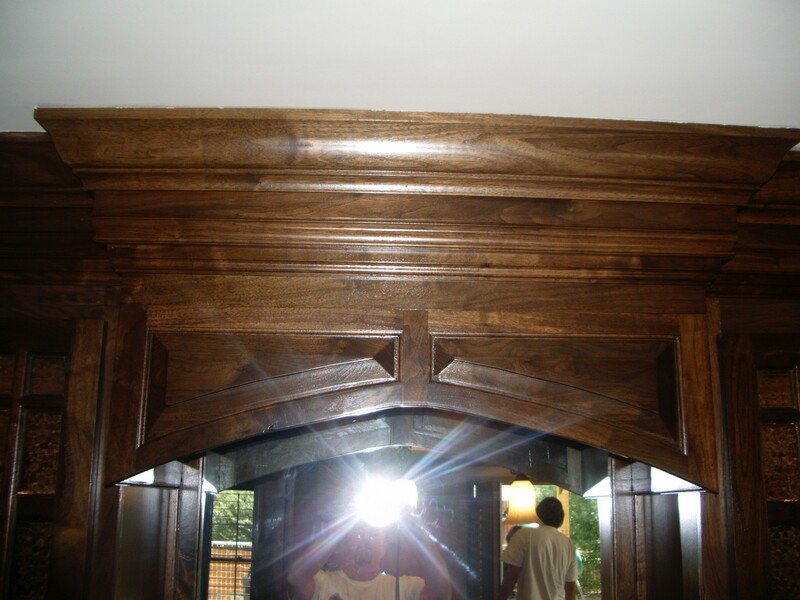 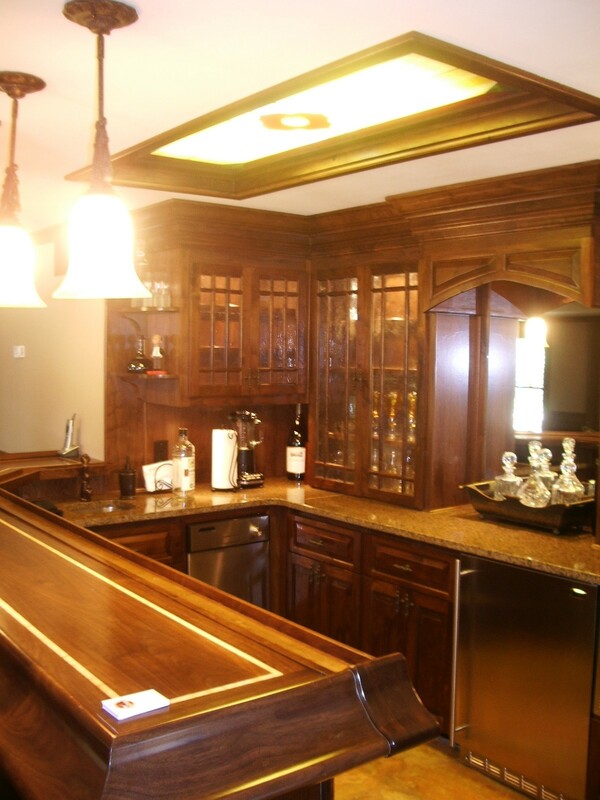 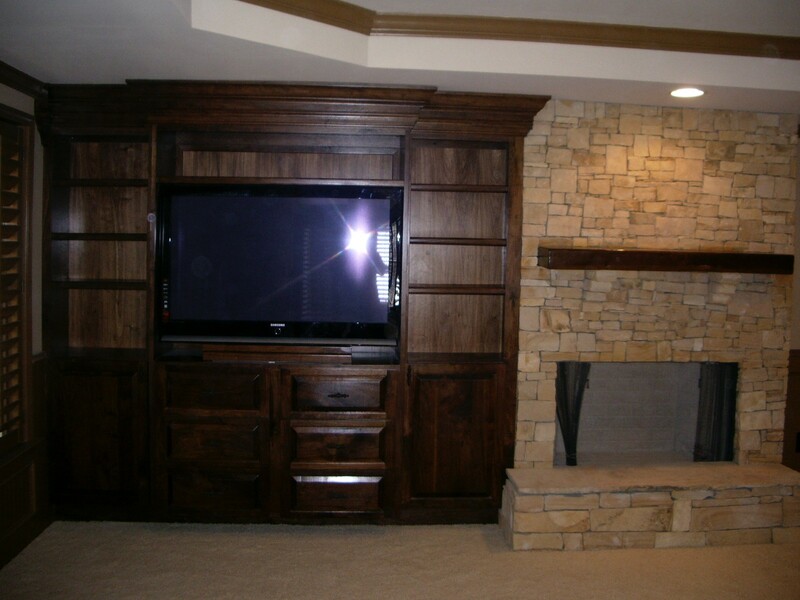 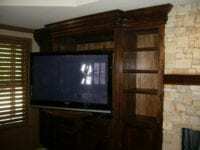 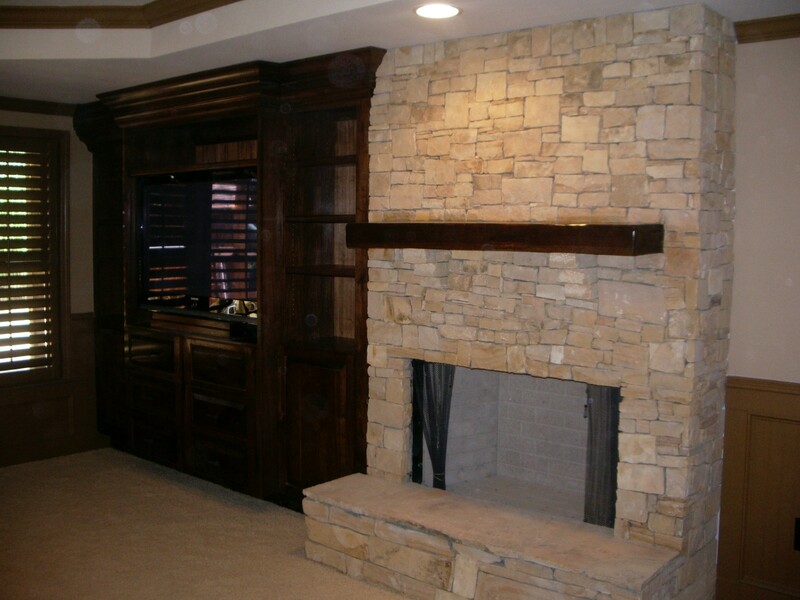 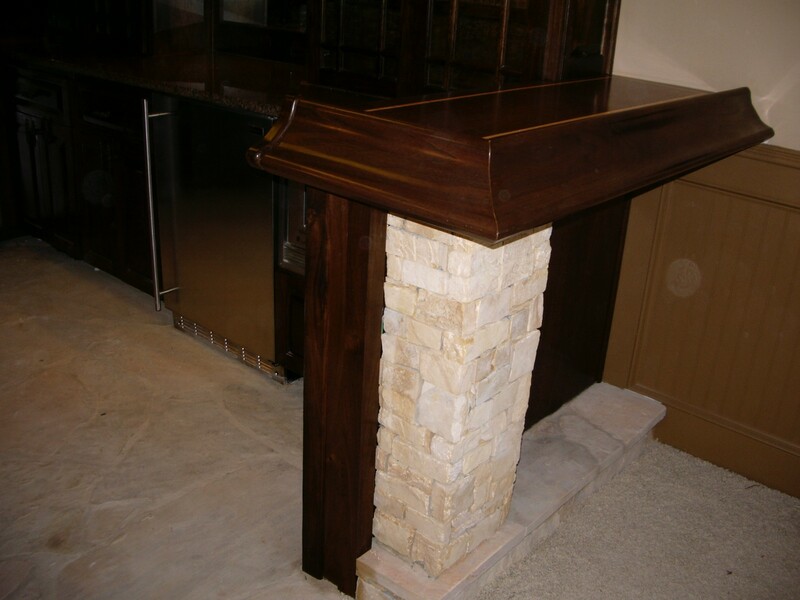 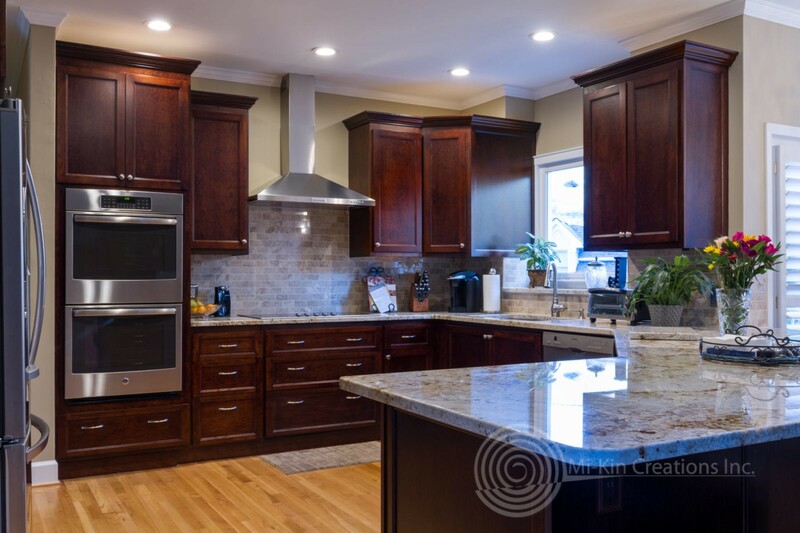 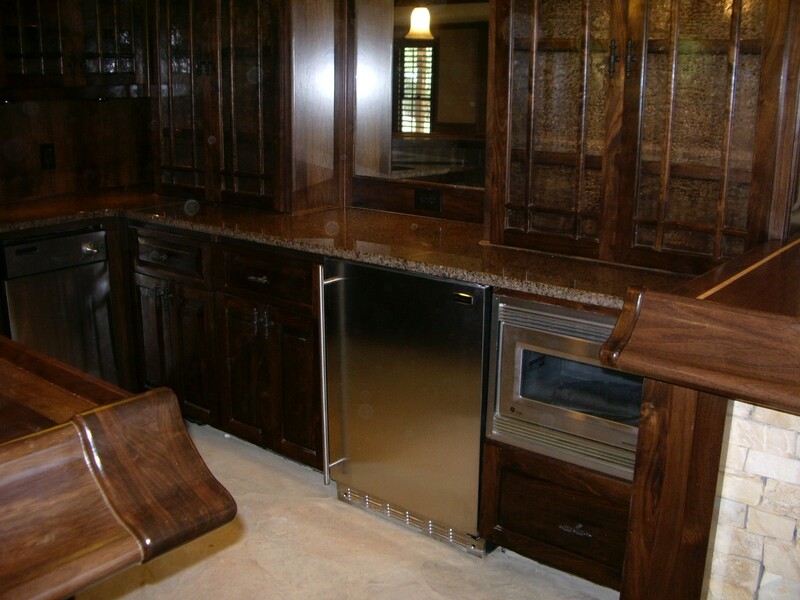 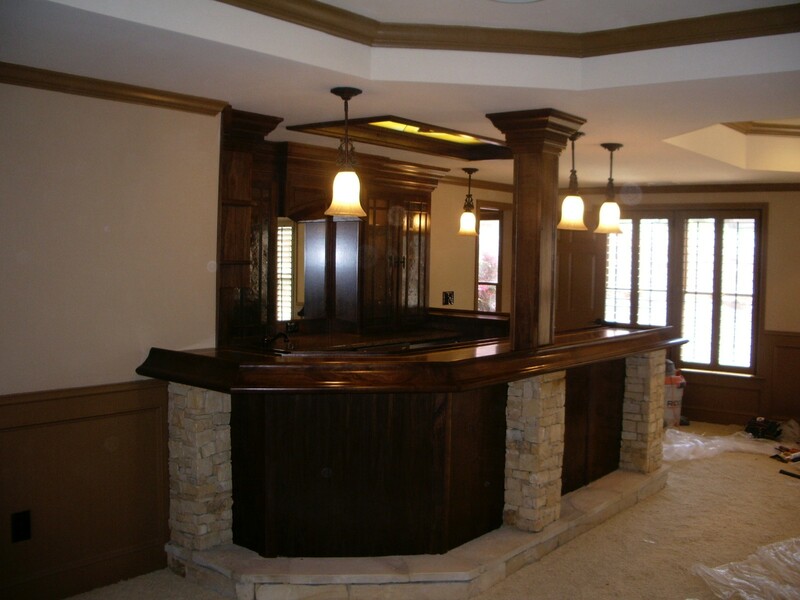 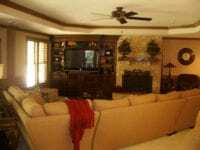 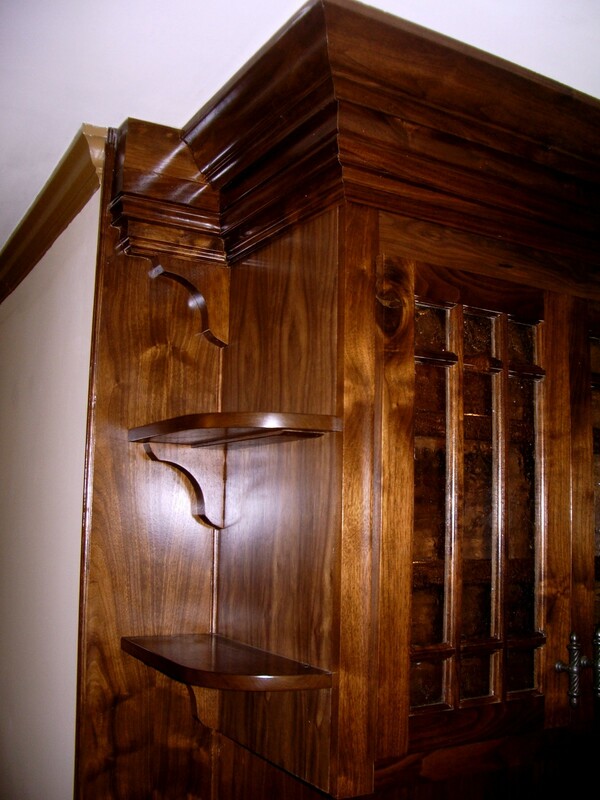 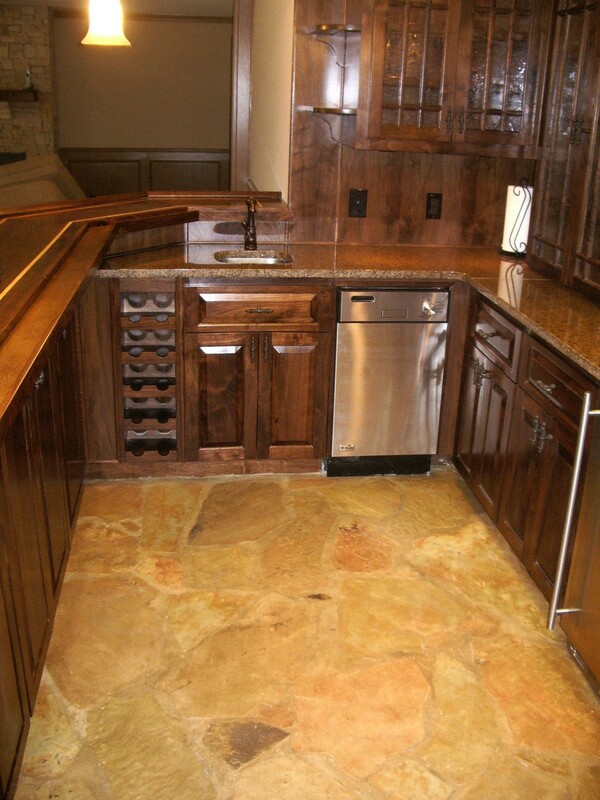 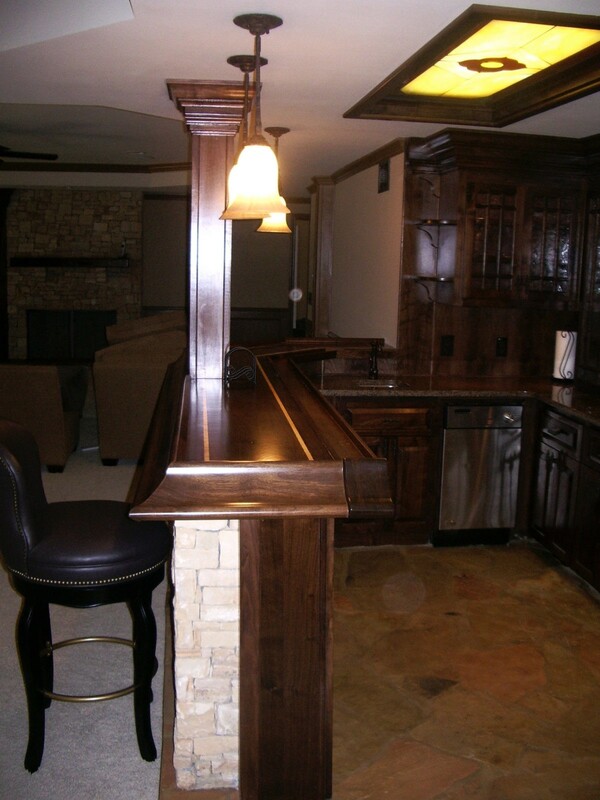 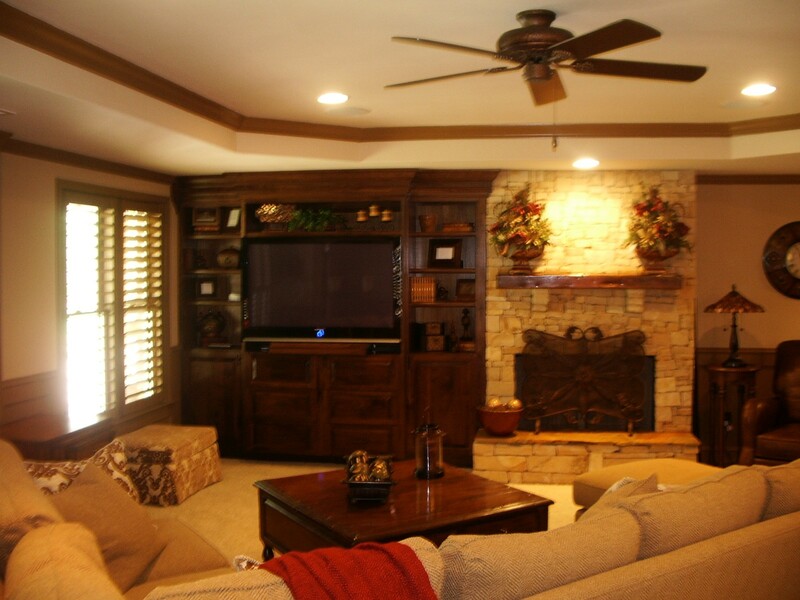 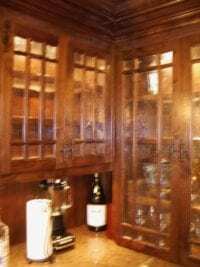 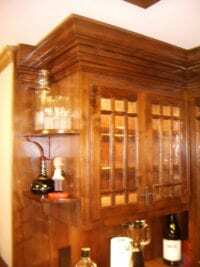 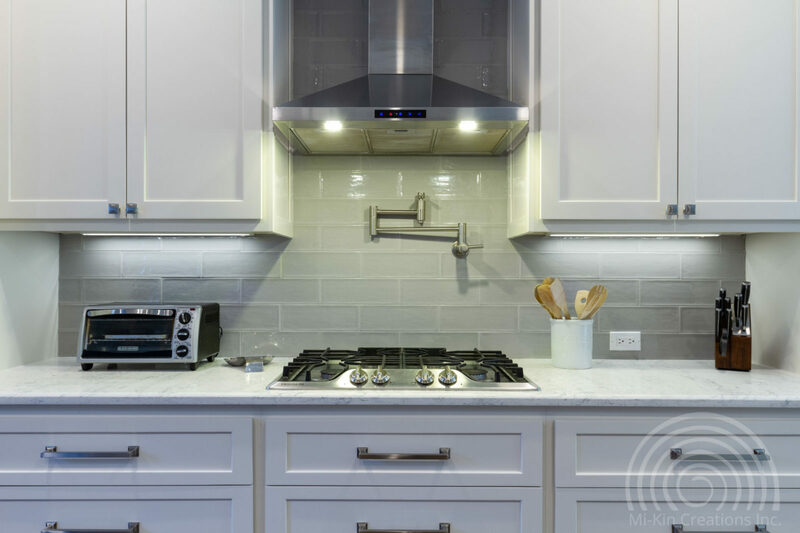 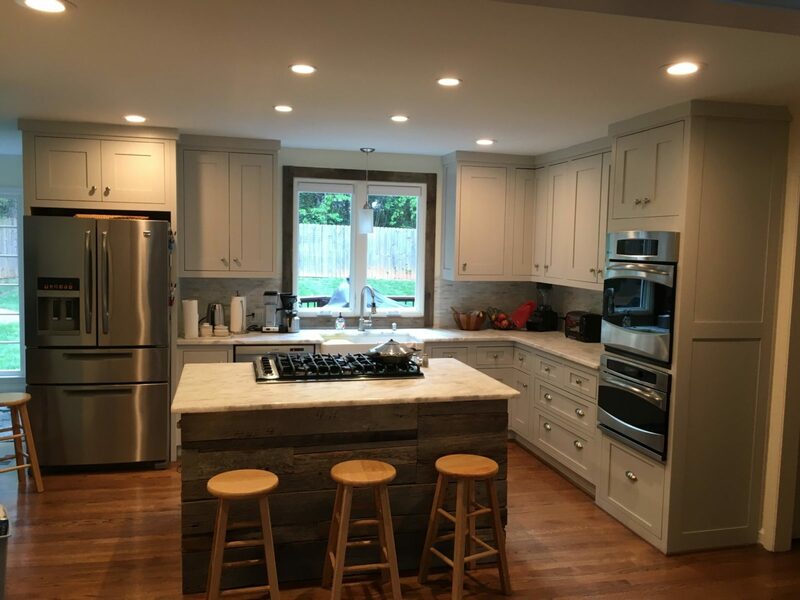 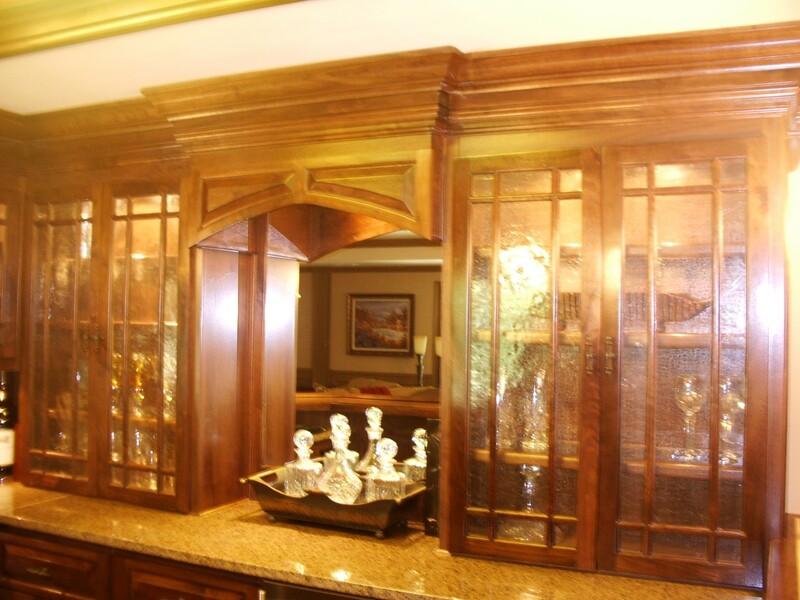 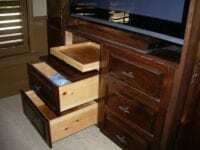 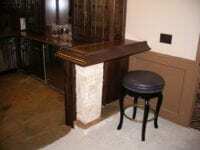 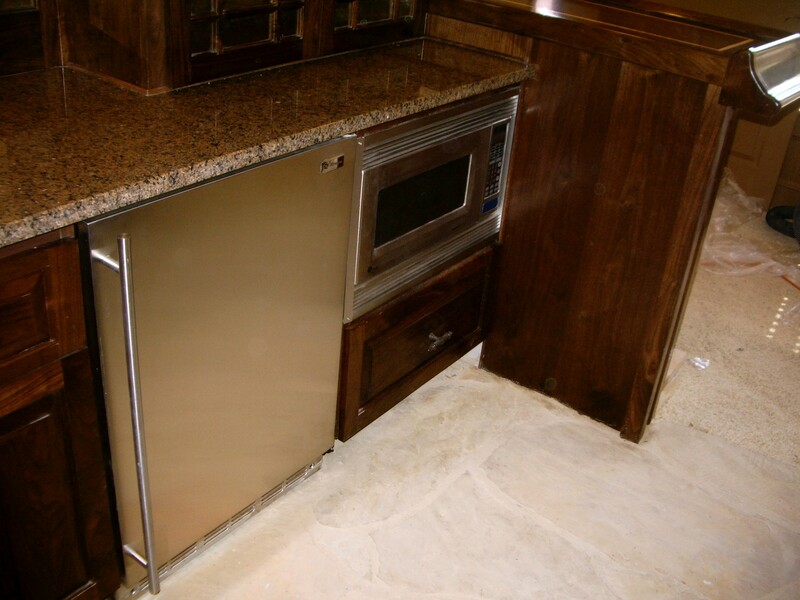 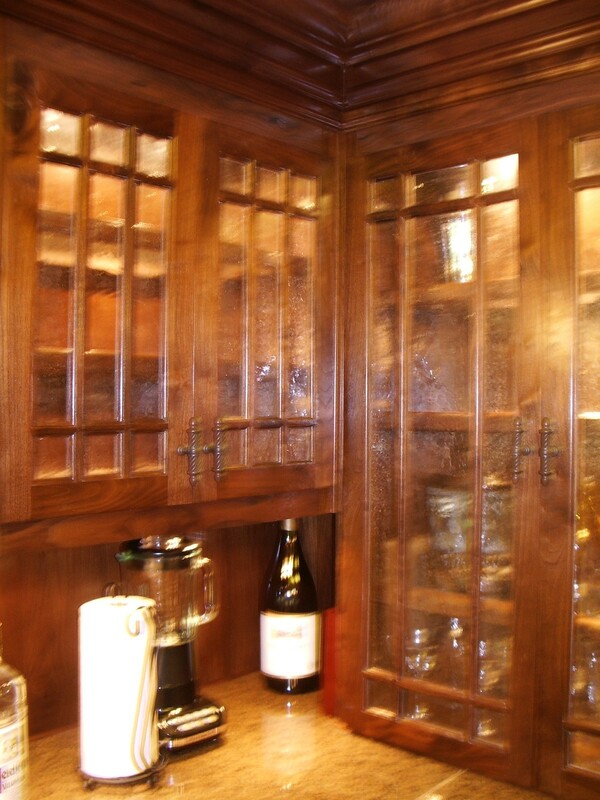 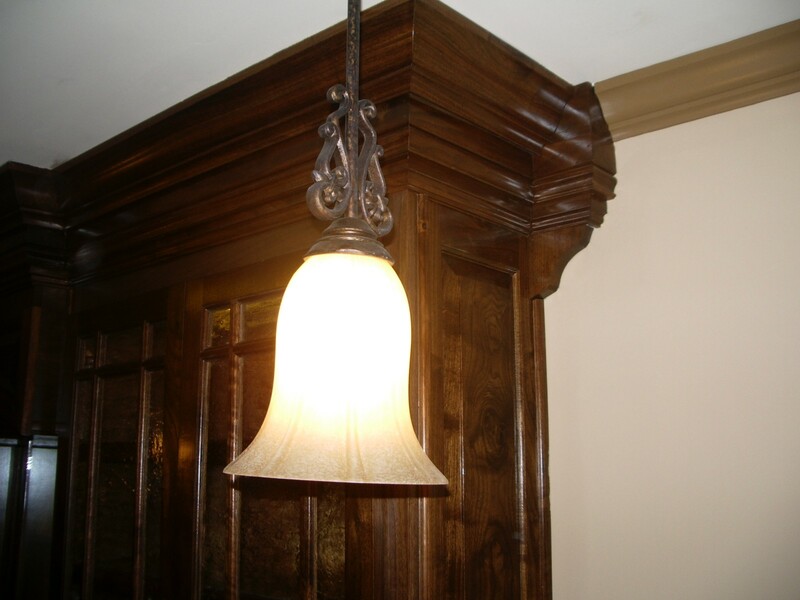 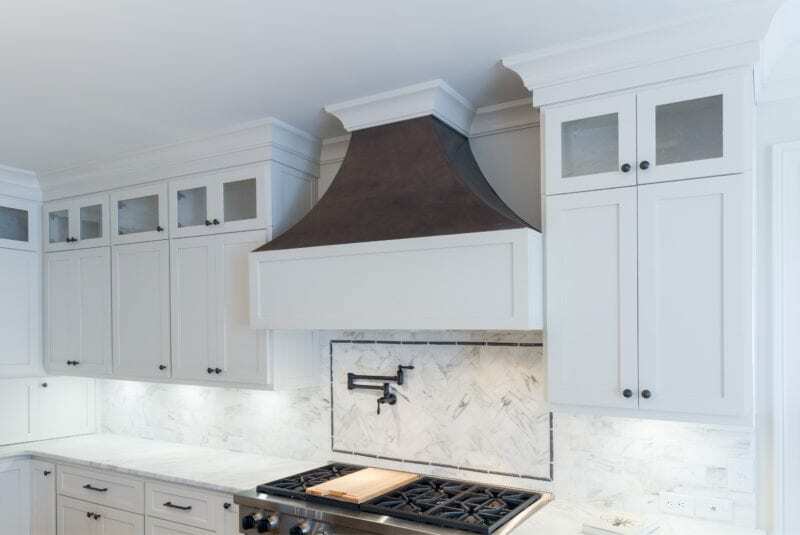 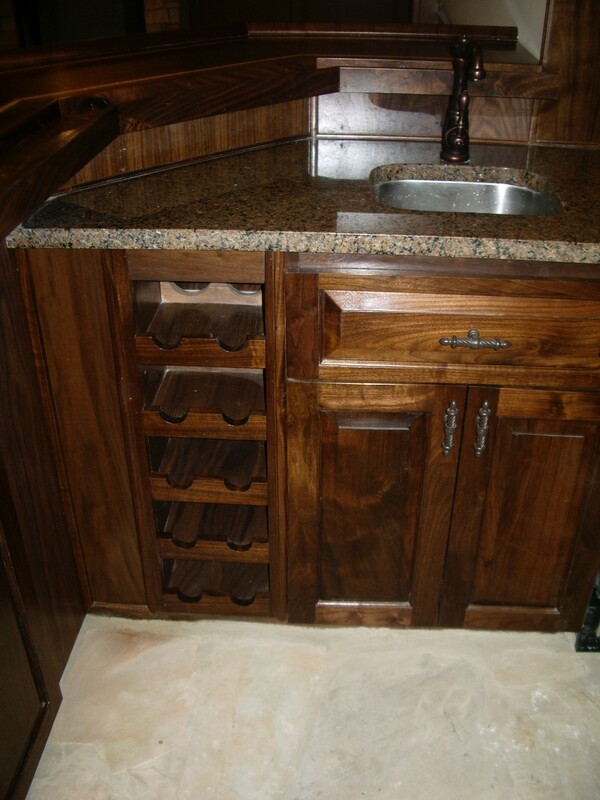 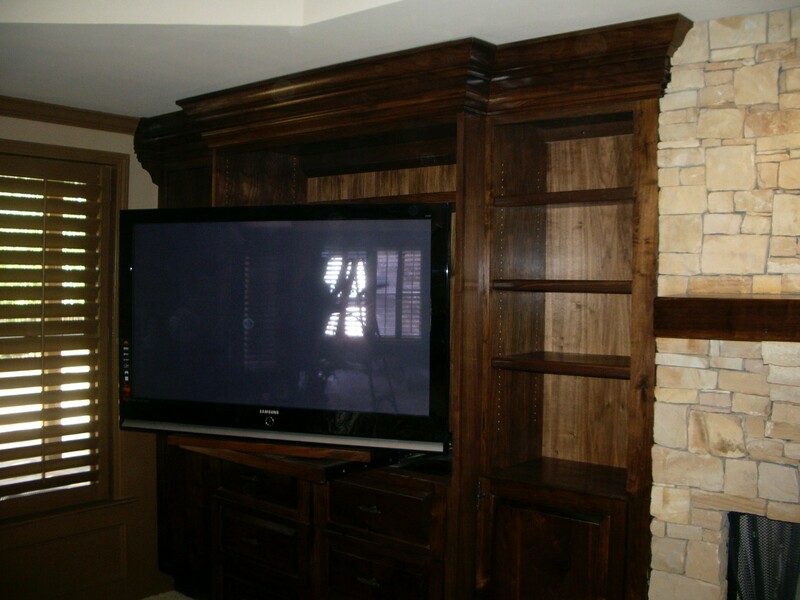 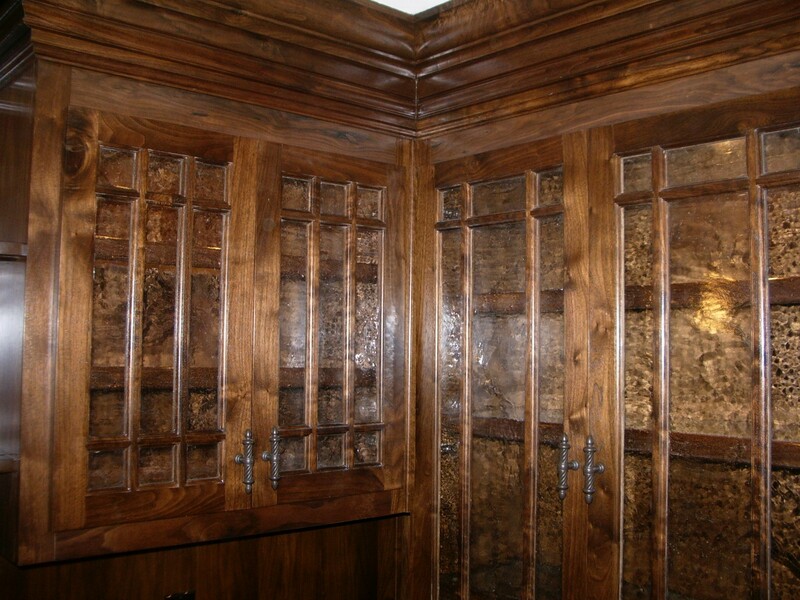 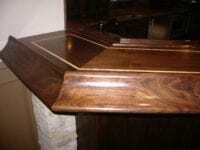 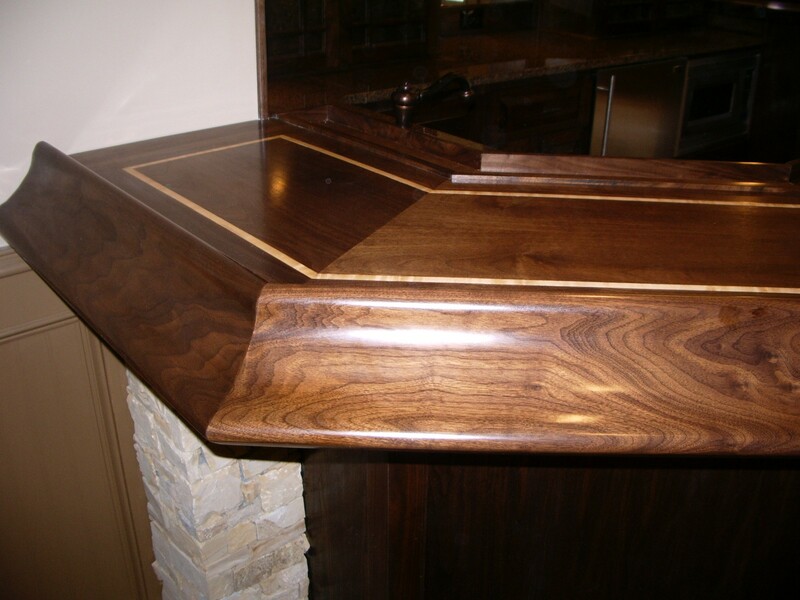 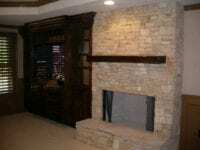 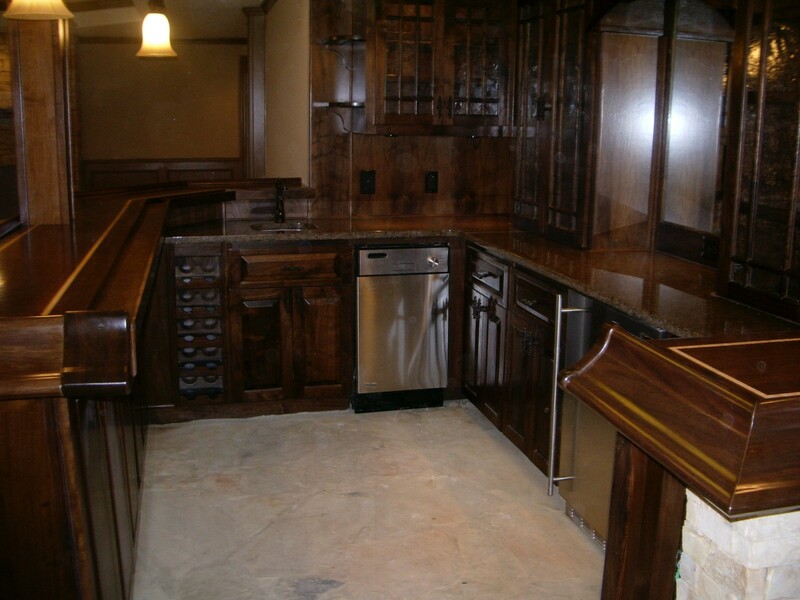 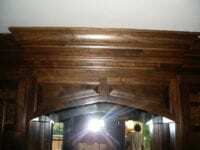 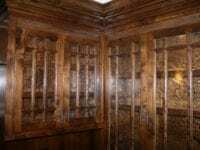 We incorporated the traditional dark stain along with some more up-to-date custom cabinetry function.